For crafters who love books. 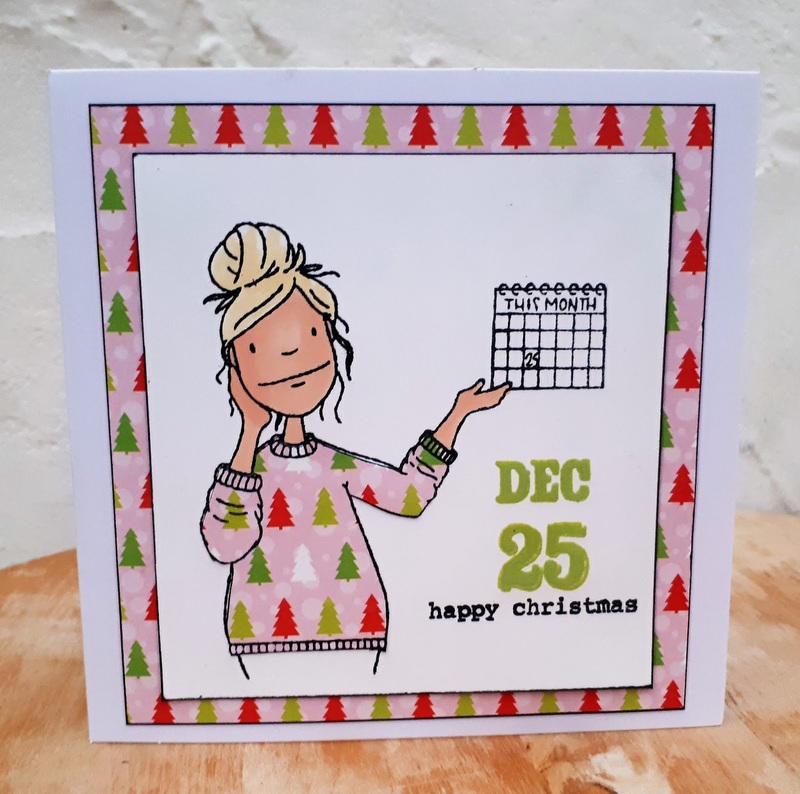 Quiet Please Crafters! You’re in The Library now. 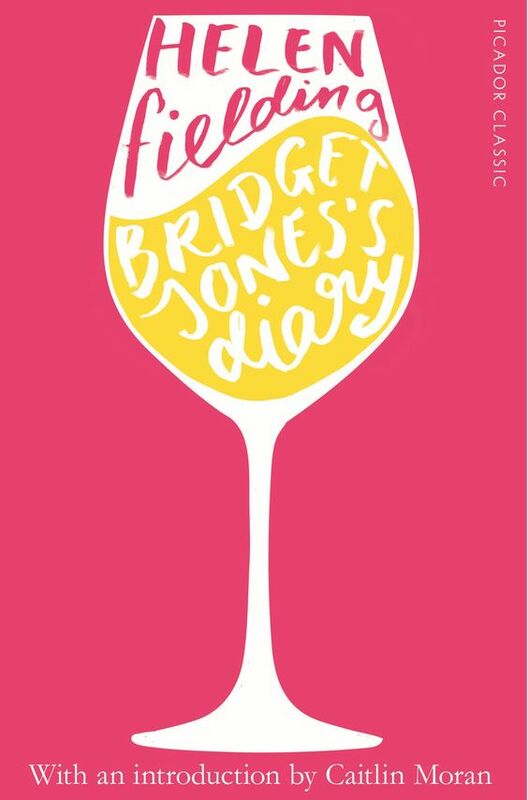 This time our book is Bridget Jones's Diary by Helen Fielding . Bridget Jones is 30-something , slightly overweight , drinks and smokes a little too much and would quite like a nice man and a good career. This funny book became a very successful film and spawned a couple of sequels. Please do check the schedule in the side-bar. This challenge will close on 1st December. Challenge 19 (The Lion, The Witch and The Wardrobe) will remain open for another week and I'll be back on Nov 24th with my 'Librarian's Choice' - projects which caught my eye. I hope you will join The Library. 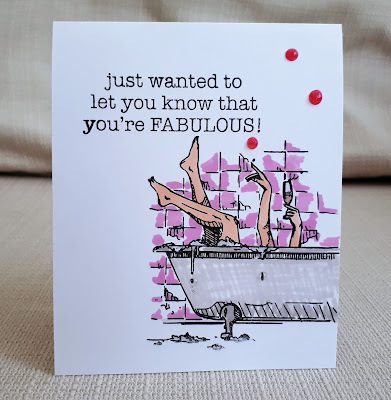 Fab cards. The first one is ingenious. I love your concept and have always been wanting to play and I did the 20th challenge. That's a shame on me ! Fabulous creations by librarians.